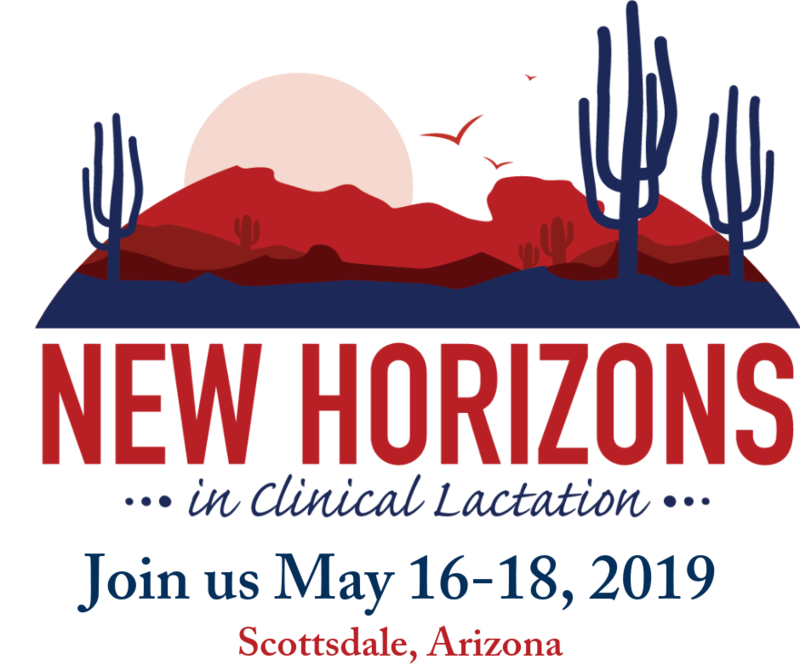 The deadline to enroll in the conference payment plan expired on 02/28/2019. If you’ve already enrolled and want to pay an invoice, you can make payments online 24/7 through USLCA’s online invoice management page (https://uslca.org/manage-open-invoices#invoices) by credit card. Check payments will be applied on date of receipt. The payment plan is offered to USLCA members only. The deadline to enroll in the plan is 02/28/2019. 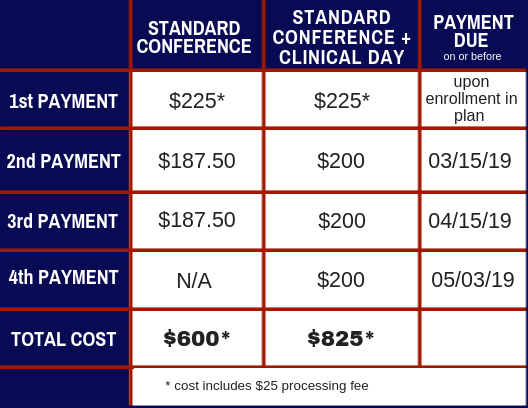 Your conference registration will not be considered complete until your registration fee is paid in full. After the balance is paid in full, you will be able to make your conference session selections. 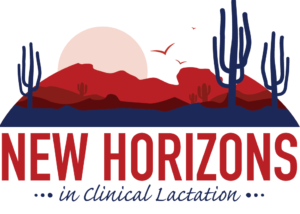 For those electing the standard conference plus Clinical Day option, your initial payment will serve as your Clinical Day registration fee and therefore will reserve your spot. You can, at any time, pay the remainder of the registration fee. Upon enrollment, you will owe your first installment plus a one-time $25 processing fee. Subsequent payments will be collected by invoice. Please read our Payment Plan Terms of Agreement here. After registering for the Payment Plan, you will receive an email receipt with detailed instructions. DO NOT submit another registration through the Participant Registration page until USLCA has emailed you a registration code.